Increasing bot accuracy has never been so easy. How? 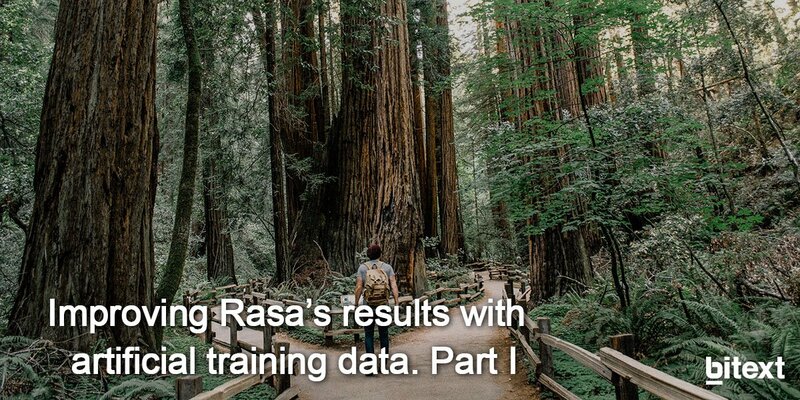 Generating artificial training data, not manually, but using auto-generated query variations. 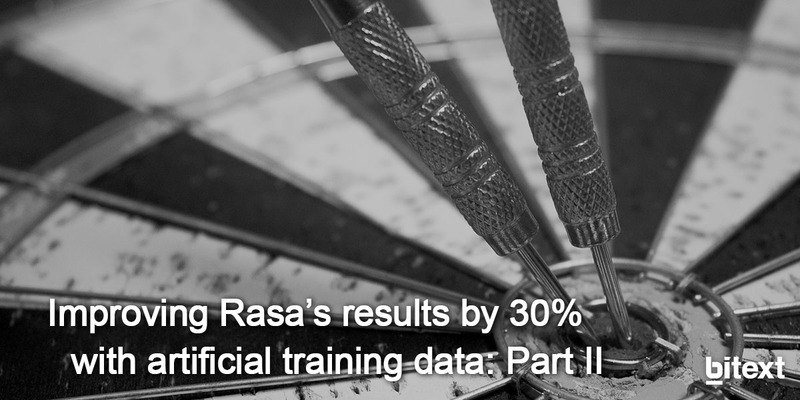 We have benchmarked Rasa and other platforms, and their accuracy comes up to a 93% thanks to Bitext artificial training data tech.